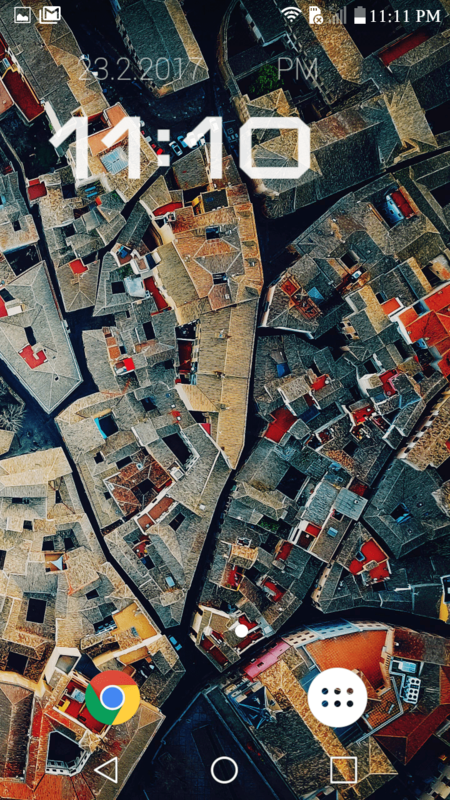 Fans of Android must be aware of the bountiful personalisation features that this platform brings to its users. 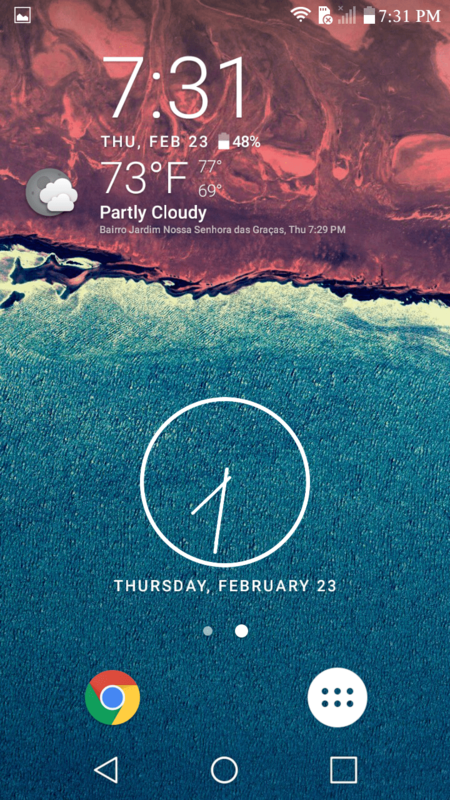 An ideal Android widget used by people from all over the world is undeniably a Clock Widget. 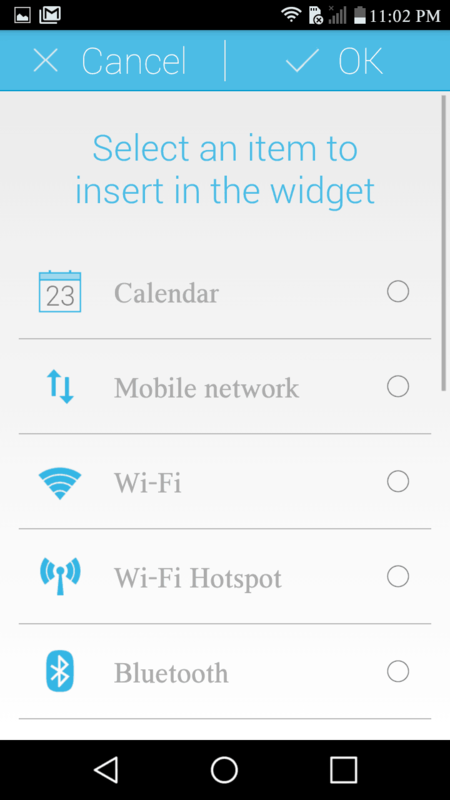 A widget allows basic customisation of functions like creating shortcuts and modifying the design of an interface. Most of them come free and available in plenty on the Google Play Store. But, the users do not always know which of them are good, better or best! 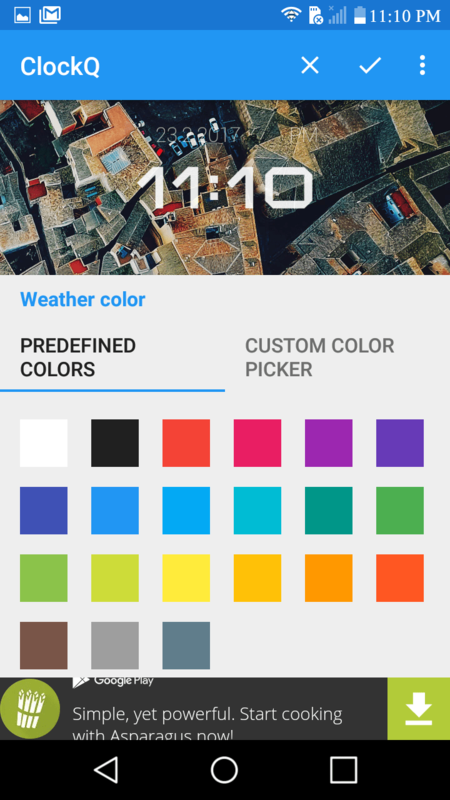 So, here’s a carefully crafted selection of the Best Clock Widget Apps for Android to customise your smartphones and tablets while making them more organised at the same time. 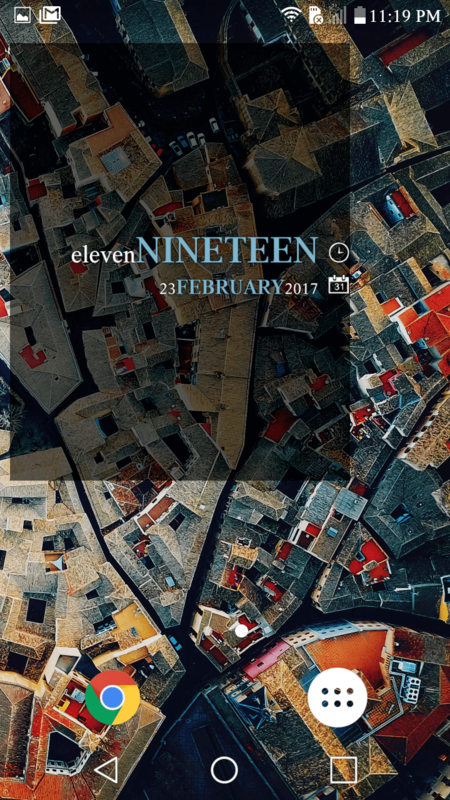 Fancy Widgets is indispensable for customising the device desktop. In total, it delivers an essential package with five widgets of different sizes to complement the home screen of the device. Sizes vary as per the screen, ranging between 1×1, 2×1, 4×1, 4×2 and 4×4; the latter of which covers the screen thoroughly. 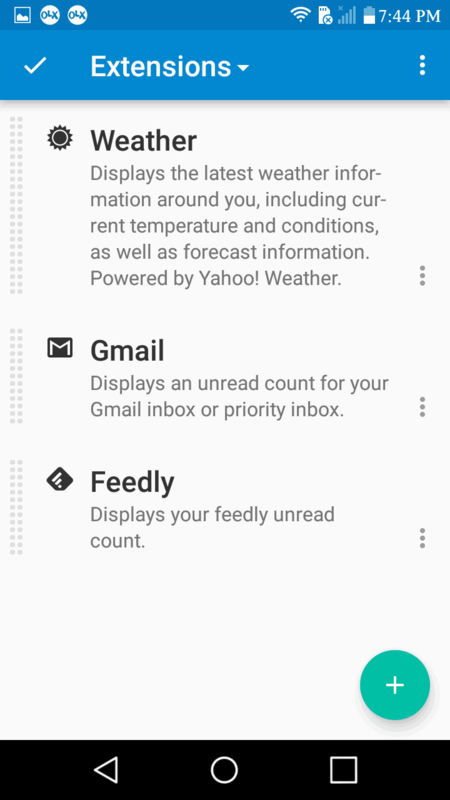 The larger the widget, the more information it displays. It auto-locates you using the Android user account. 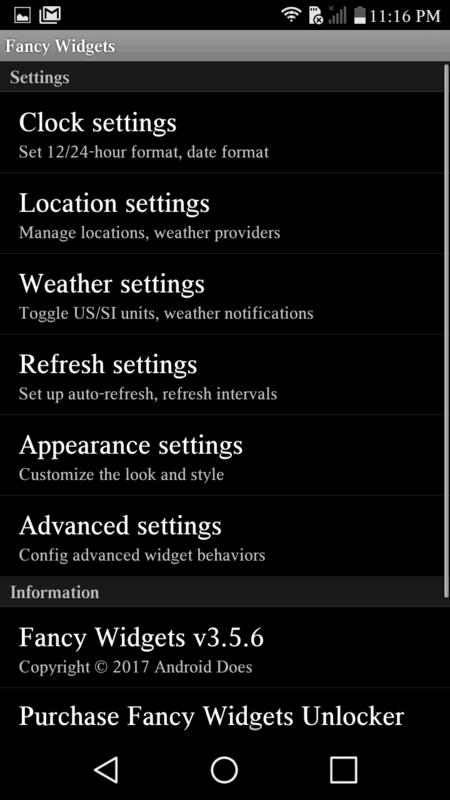 You can change the unit of measurement from Fahrenheit to Celsius in the Settings option, also modify the shape of the Clock which can alternate between 12 and 24 hours. 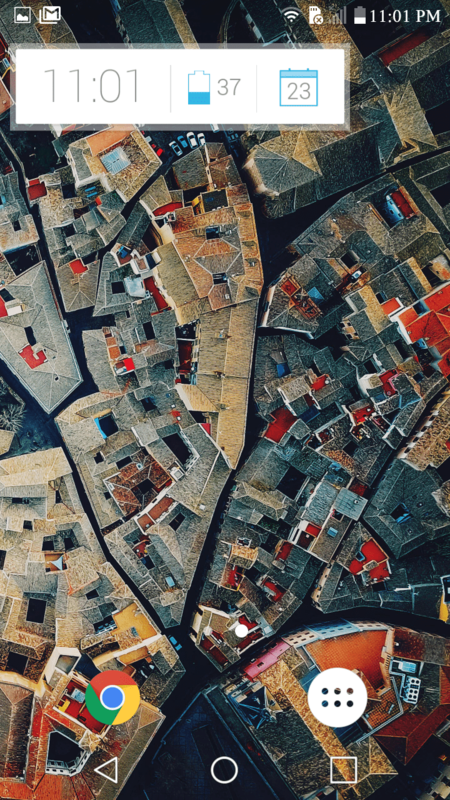 Curious about forecasting? The widget display Min. & Max. Temperature predictions for the day, a brief description of the weather, humidity in the air and the wind speed. By clicking on the Menu button, you can also access phases of the moon. Indeed, it is a significant tool for all users. 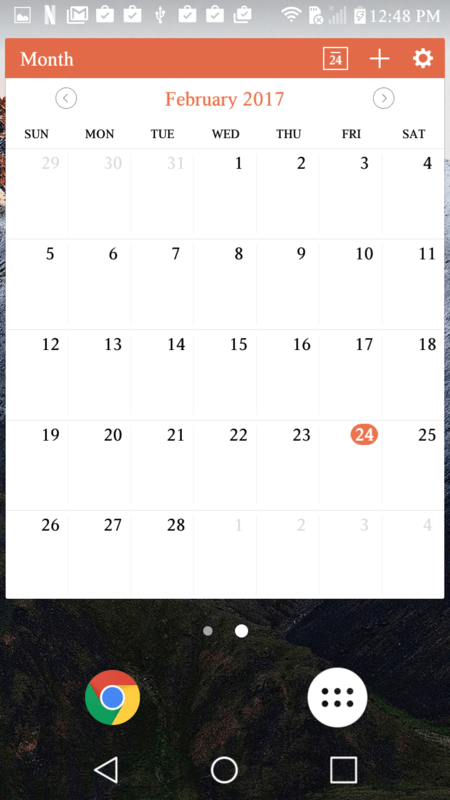 You can organise and group any information within a frame on your device screen in a compact and minimalistic way. 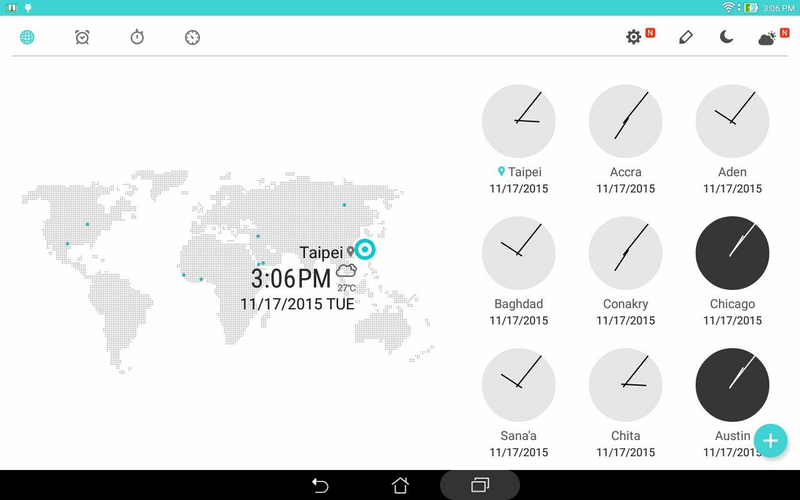 The app can be set to display the hours, date, battery life or weather forecast. Minimalistic Text also supports 23 languages. It is lightweight and easy to use, and an essential tool to keep you alert about the battery consumption while allowing a better control of the data. 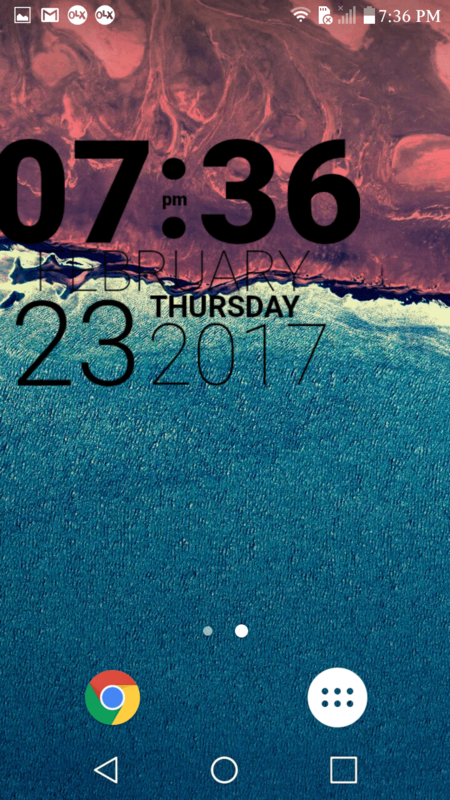 Never be late for another appointment with DashClock widget. 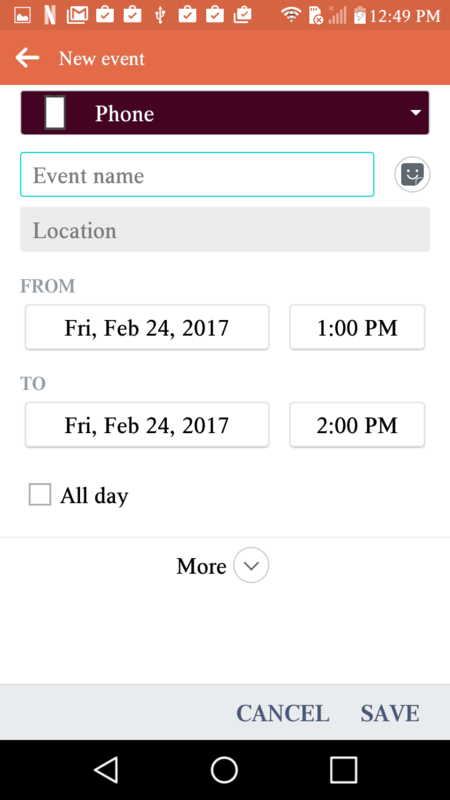 Free download and support for extensions it allows to add notifications pop-up on the lock screen, local weather forecast, missed calls, unread text messages, next appointment scheduled on the calendar, Gmail and includes an alarm. Its functionality is handy and delivers a great performance without technical issues. 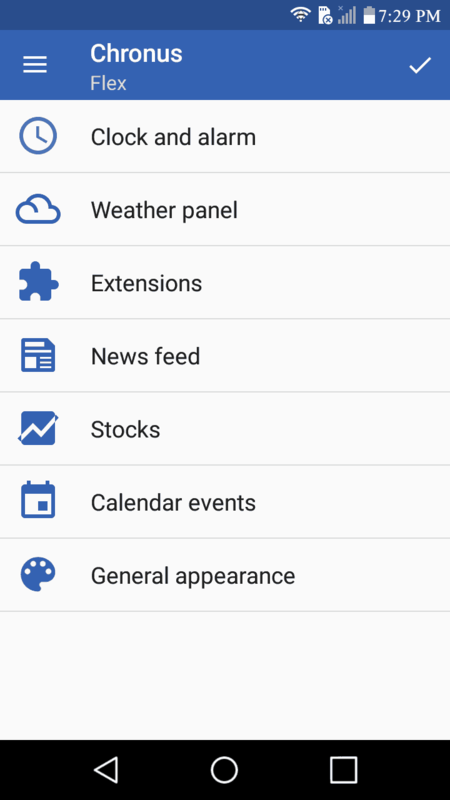 DashClock Widget is one of the highest quality widgets listed on Google Play. Unfortunately, popularity does not mean 100 percent wide-ranging availability; it is only supported up to Android 4.2. Pixel Art Clock Widget brings many custom options with sketches and sublime colours that give life to the device screen. 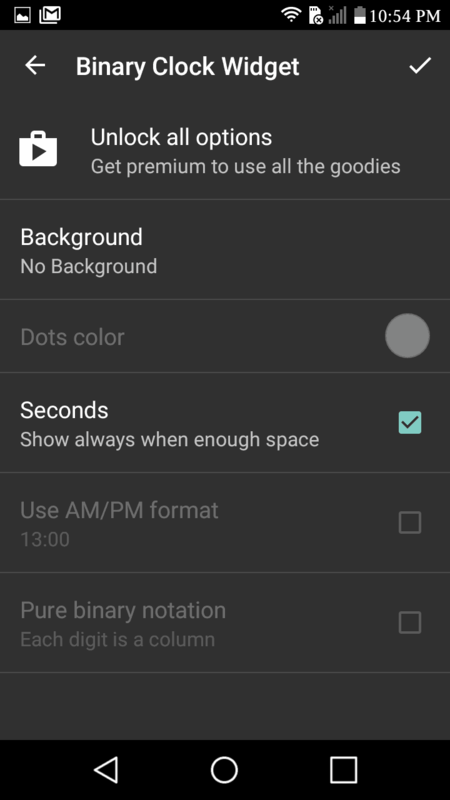 Besides a separate data module, it provides more than 36 shades with which you can paint the clock, including the possibility of adding a border in white around the numbers. Perfect for users who appreciates art. 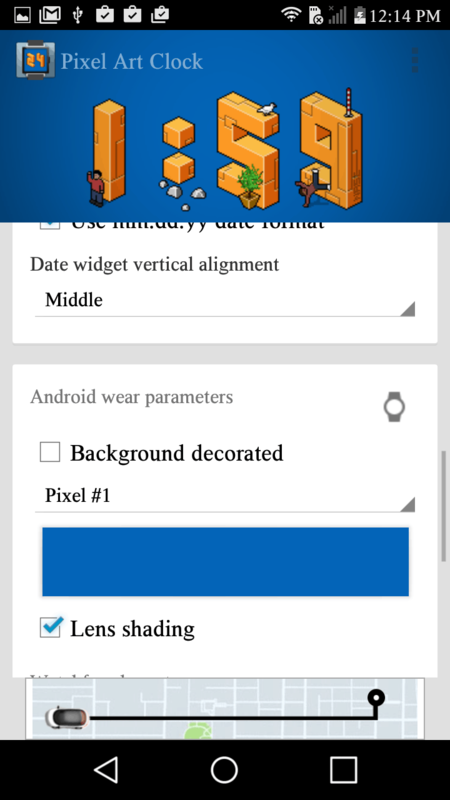 Additionally, use the clock drawings with eight options of illustrations, including themes like “Geek,” followed by striking elements such as Wally and Nyan Cat, and popular “Bugdroid” Marvel characters in a robotic format of Android. Pixel Art Clock Widget is creative and astonishing at its ultimate performance. Punctuality comes with a proper scheduling, which means not losing track of time. 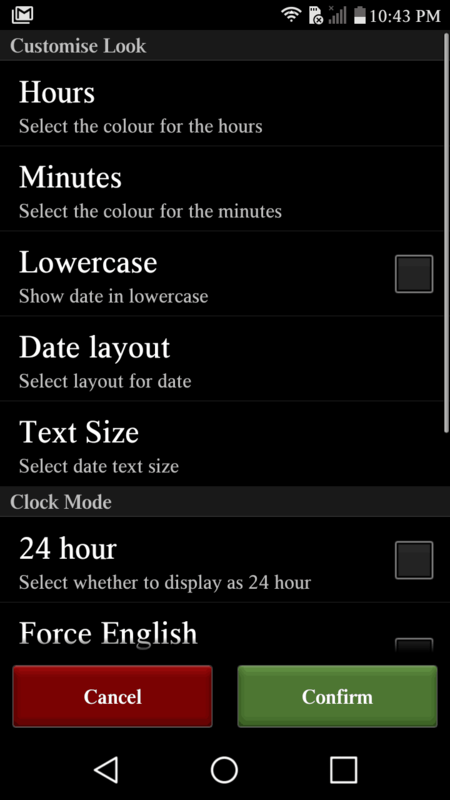 Start using D-Clock Widget by determining between 12 & 24-hour formats and choose between a black or white wallpaper. Also, change the clock position with a single-tap. The app befits a user who does not like changing the device theme or wallpaper too often. Free downloading and little space usage sets it apart. Choose from the various widget colours and enjoy the clock’s reflective hour hand on the base that gives an incredible 3D visual effect. 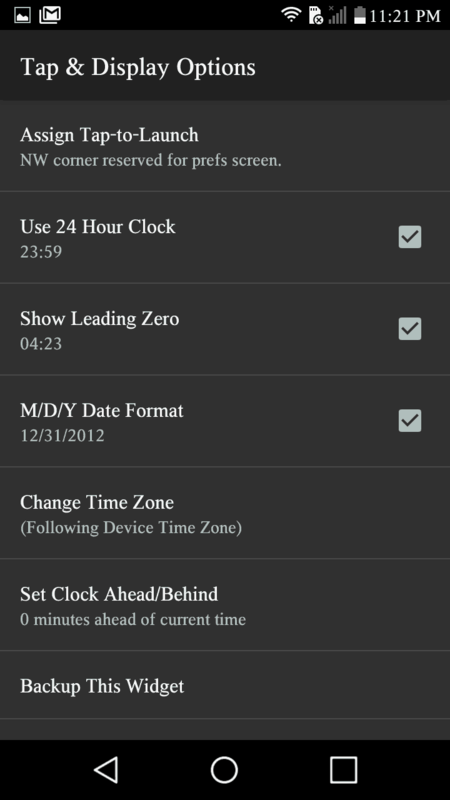 BOBCLOCKD3 brings you the best in widgets to suit your needs with utilities. 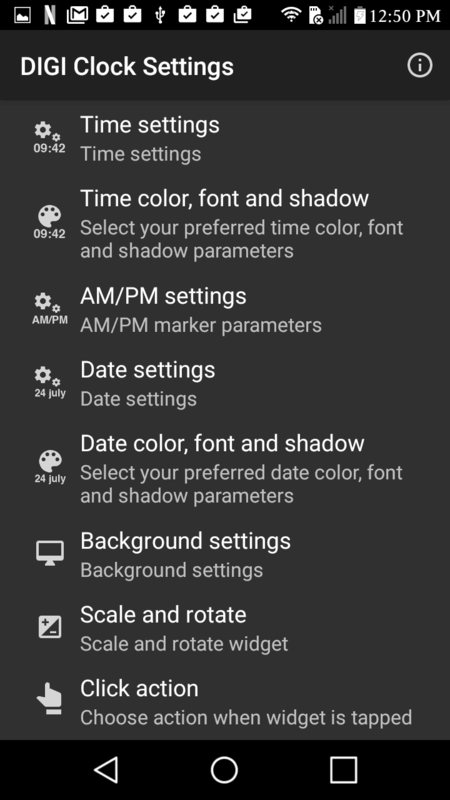 Even though it delivers primary option, the app optimises your device like no other by implementing a range of vibrant to traditional colours, thus, altering the design significantly by changing the size of dates and clock, including the lowercase and uppercase modes. One More Clock Widget comes in two versions: free and paid with $1.00, but somehow, the free option always sounds better, doesn’t it? You find simplistic skins which display only a white text with a transparent background, and also spectacular themes that seem to have come from a futuristic film. It brings an unquestionable quality along with a suitable configuration and a variety of designs and templates that are an eye candy! It displays a summary of the weather forecast including the strength of Wi-Fi networks. 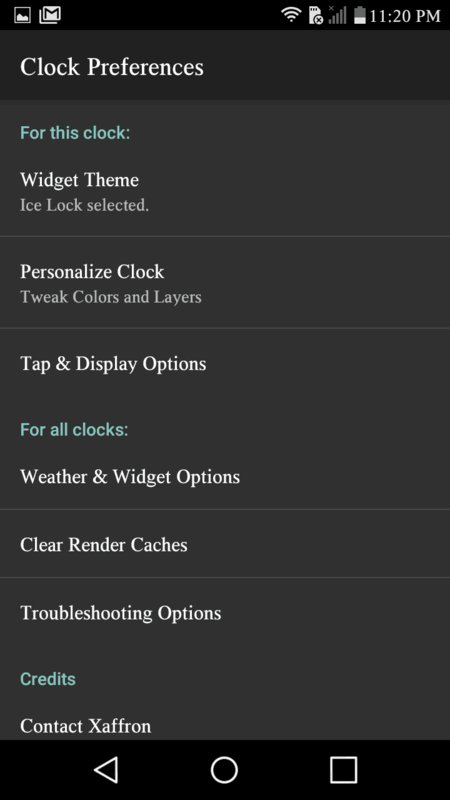 The clock bundle is accessible online to give your widget a significant upgrade, also compatible with the widget locker. 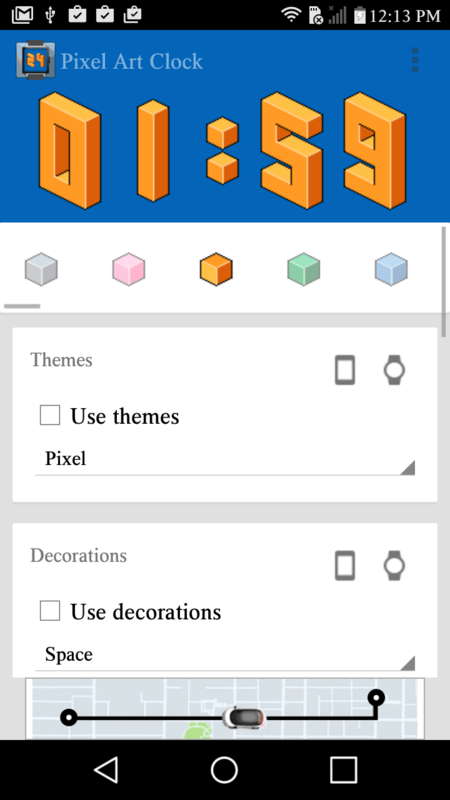 The biggest highlight is the vast collection of themes available for you to embellish the home screen. 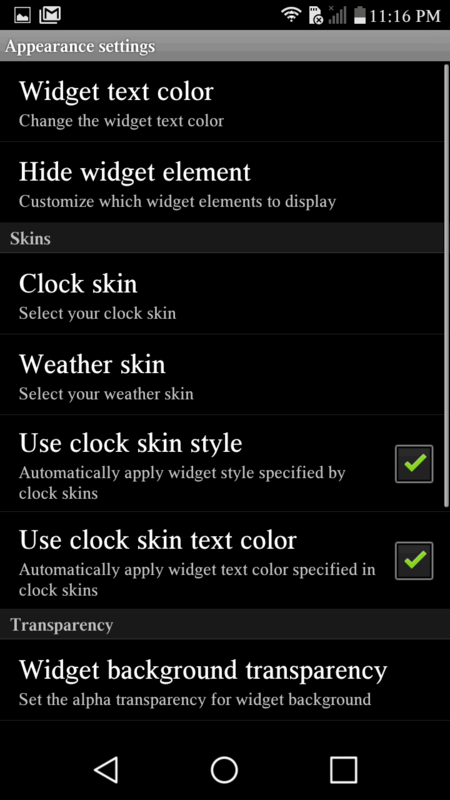 UCCW presents the new age of customisation in clock widget. 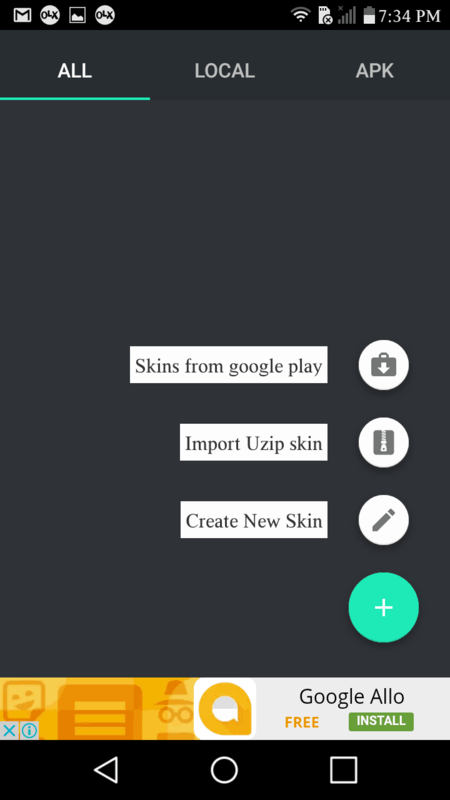 The tool offers a new world of possibilities including several Skin downloads in free and paid versions. If you consider yourselves creative or like to innovate, then UCCW is the ideal widget. It allows you to design Skins which may seem a bit technical for some, but nothing that you can’t handle. With a clean background, the setup of custom designed clock widgets add versatility and displays information such as weather, battery, & calls, among others. 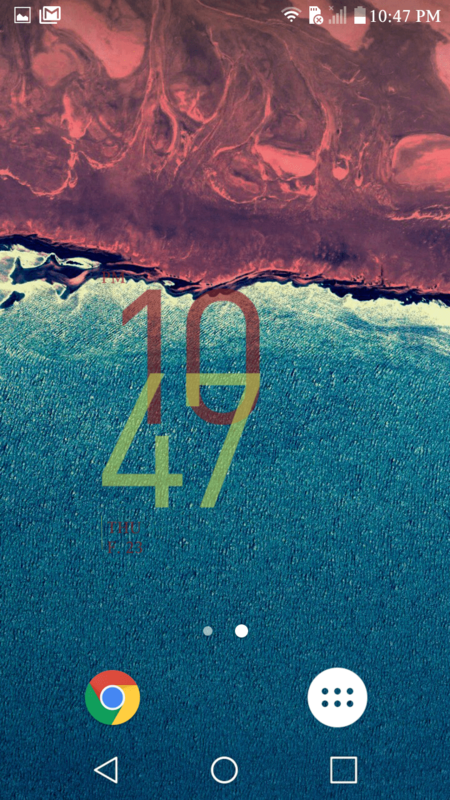 Chronus is a simple to use clock widget app with some interesting widgets to add. 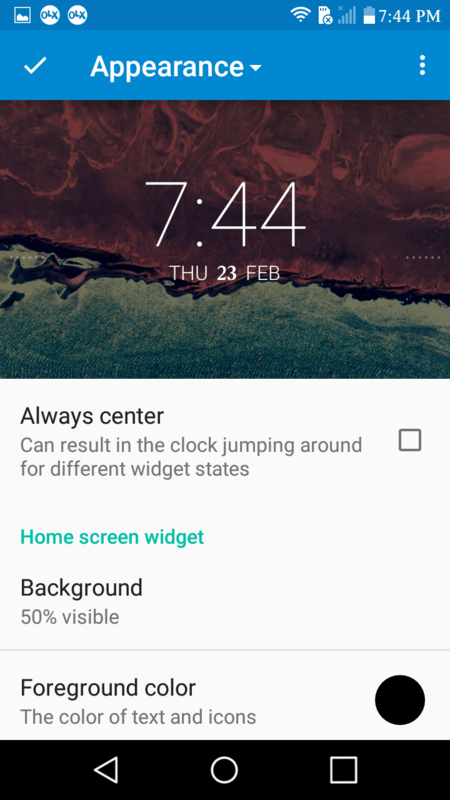 On the lock screen when functions appear the user has to touch the Chronus icon to navigate through the customization options: Clock and Alarm, Time Panel, Calendar Events and General Appearance. Customise each option and save it to your app screen and the lock screen. 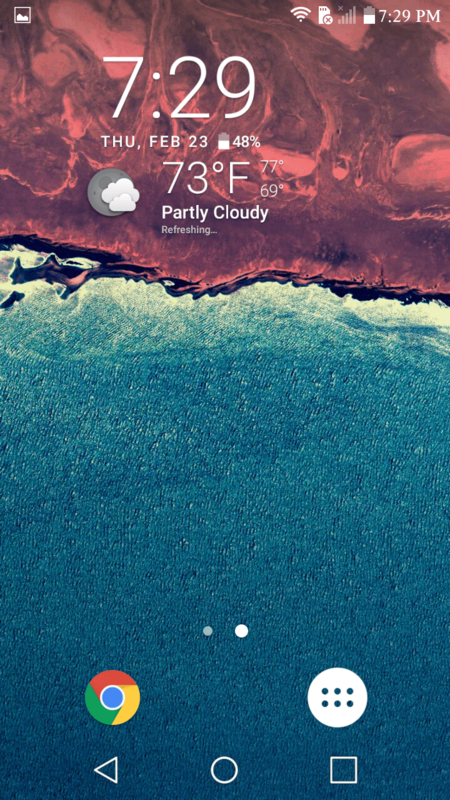 Widgets work on all devices running Android 4.1 or higher. 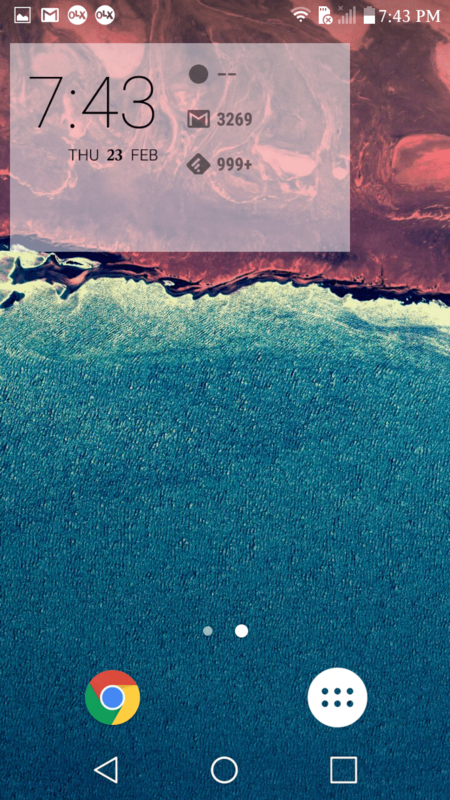 However, it allows the addition of widgets to the lock screen. 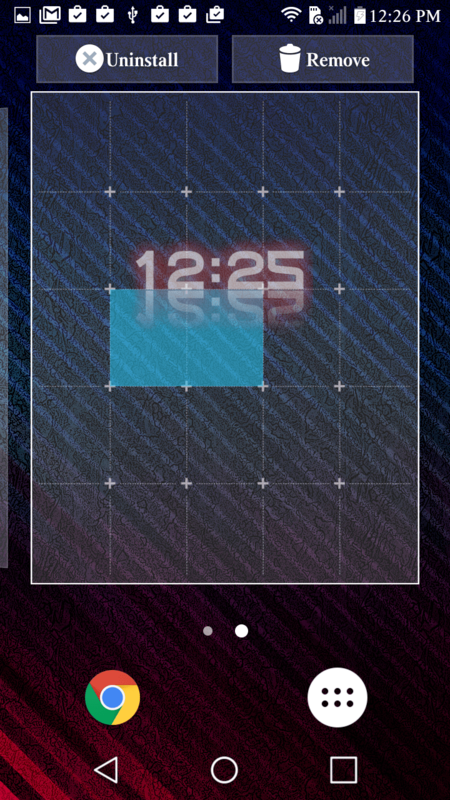 Among other clock widget options in the market, Digi Clock Widget stands apart due to its attributes. 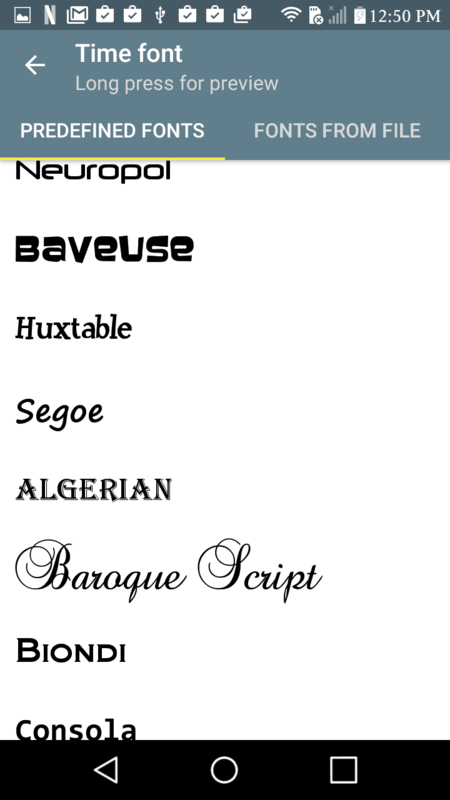 The app contains the most diversified set of fonts that is suitable for all styles. If you like description, then you will like the widget for some options it gives. You can add shadows, colours and bold effects, change display preferences, select 12 or 24-hour mode, show seconds, use an image for the background, choose from 40 different fonts and add a custom font in various sizes and shapes among numerous other peerless features whether for a small or large screen. 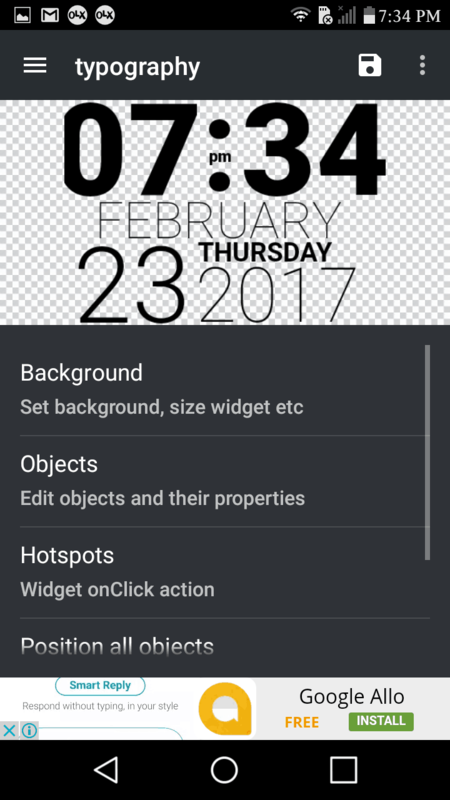 Simple Calendar Widget is incredibly practical; its characteristics enrich your Android home screen with functions like tasks, clock, calendar and backup. An essential tool to help with your daily routine and it is free to download. It supports tasks using Dato and Gtasks. 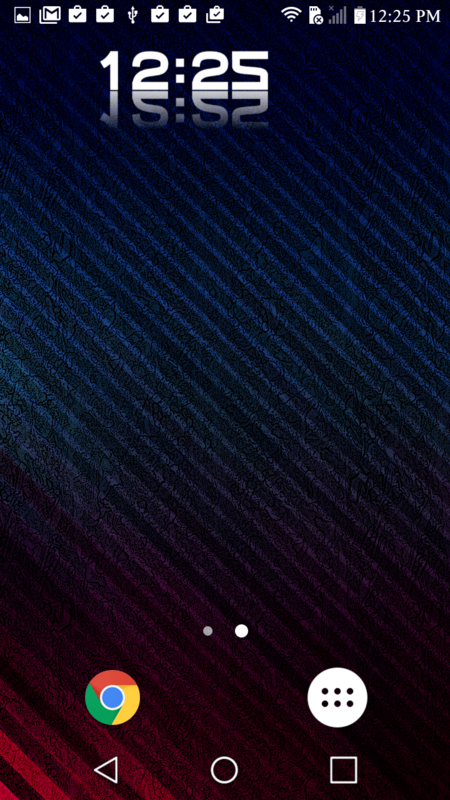 Pretty Binary Clock Widget is colourful and very attractive. It gives a new charming style and a sophisticated touch to the screen with precise details that transforms any theme. It shows time in binary code, with personalised colours on wake up the screen. The app has an overall enchanting effect on the user. 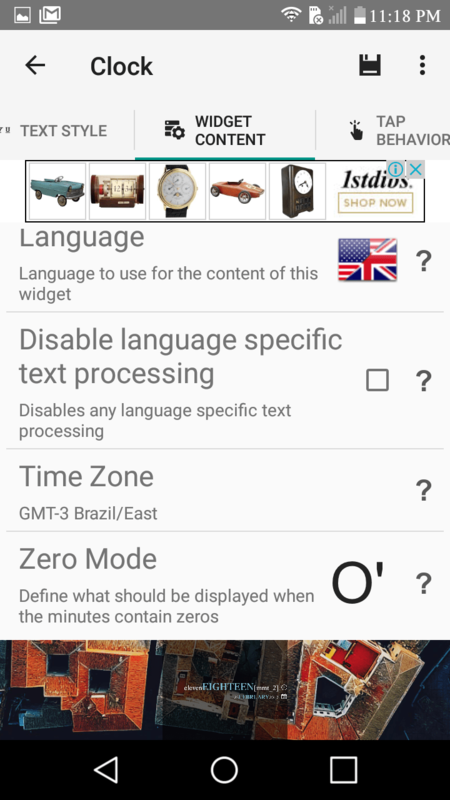 If you are a fan of Digi Clock, then ClockQ will take over your Android screen with many fonts that come in all sizes and shapes, while the variety of tones continues to provide the flawless look, including unusual effects such as transparency. It is free to download but, the only downside is that display options are chargeable, such as battery level and editor tool. 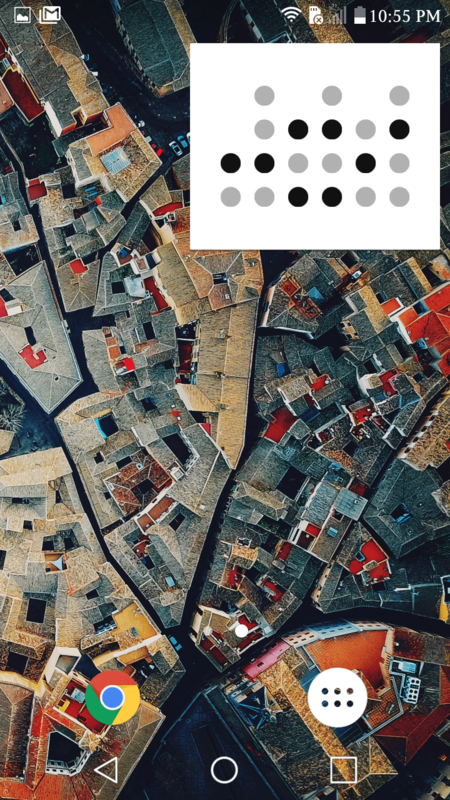 The perfect widget for who likes the basic but stylish layout. Clock Now is as much attractive as the design brought by Google Now. The difference being, the app is advertiser supported. The fans can now endeavour the same style available in this app as well. With an artistic selection of colours and details that are catchy and contemporary. 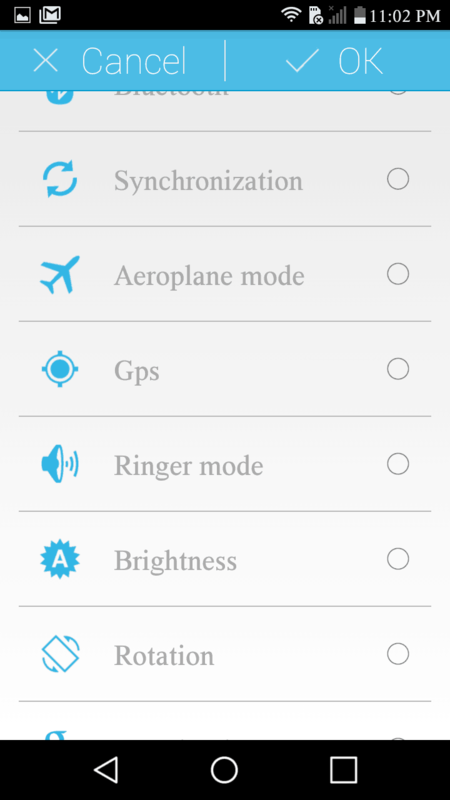 It provides Quick Setting buttons and several other pieces of information about Android devices. Asus is named in the world of electronic manufacturing, and it maintains the same respect regarding app creations for Android. 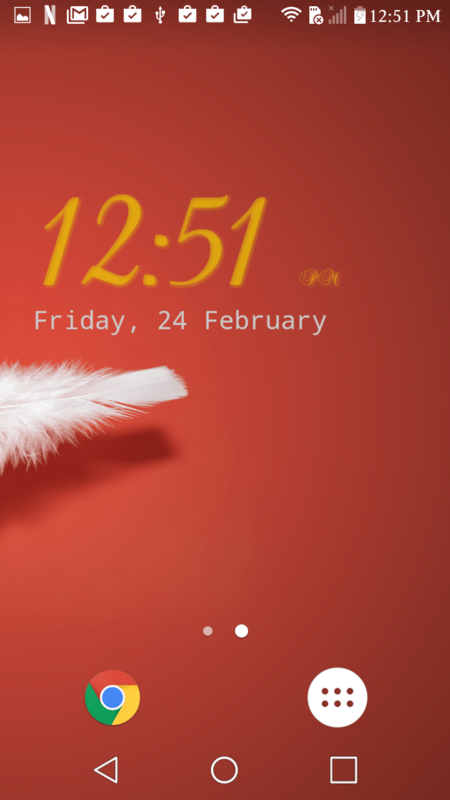 Asus Digital Clock & Widget is an all-in-one app that will replace a couple of Android’s default apps. 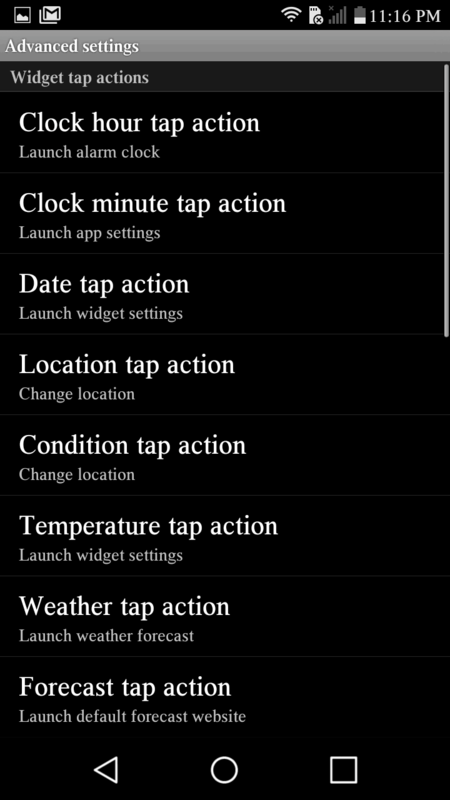 For instance, alarm, countdown timer, world clock, local & world weather, auto snooze, ringtone picker, roaming feature, night mode & much more! The best feature of all is that it is FREE to download and works with Android 4.2 and above. 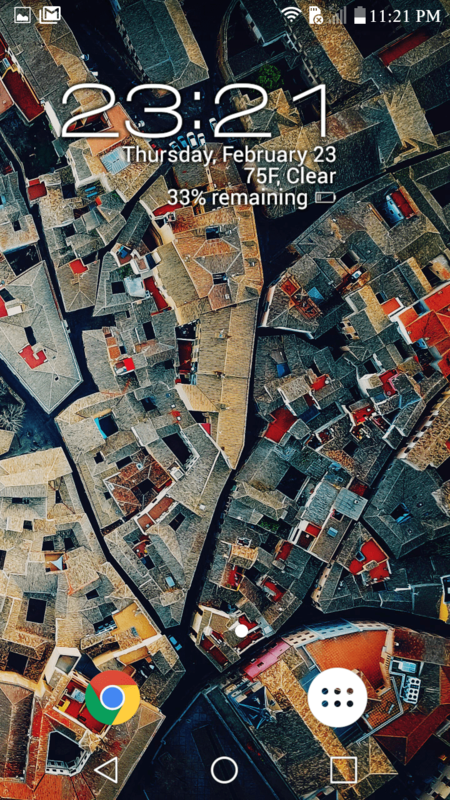 So, this was our best list of 15 Best Clock Widget Apps for Android Smartphone and Tablet. If you have used any of these before, share with us your unique experiences down in the comments section. If you have a favourite and want to let us know about it, feel free to write to us and make a mention in public. Also, sharing is caring, and we would love for you to spread the word by sharing this article with your friends from all over the world!